When searching for the limits of performance, one ends up negating performance itself. That is, to the place where the unperformative is performed. D o – n o t h i n g (2012) is a character that offers pure, uncompromised presence. Do-nothing is available to do nothing to a private person, a community, a place or a happening. Do-Nothing is not communicative and does not interfere; he simply is there. Do-Nothing, in Finnish ”the one who delivers the empty”, is a negation of both performance and encounter. While all communication and performing is denied, and only the empty delivered, the shared space becomes full of co-presence of a peculiar sort. 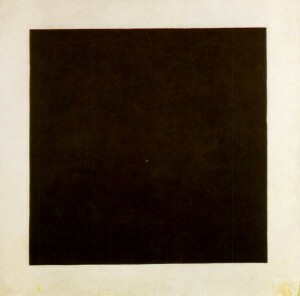 It can be seen as the origin of performance in the same way Kazimir Malevich’s Black Square can be seen as the origin of painting.